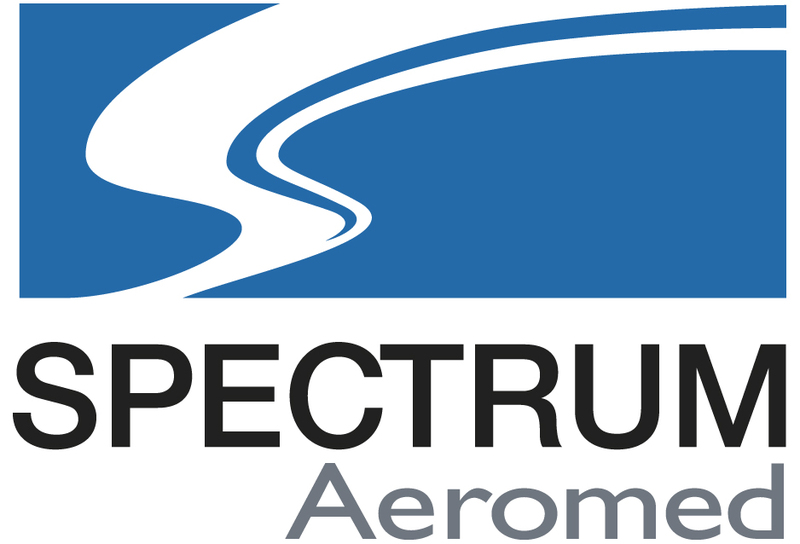 Spectrum Aeromed | Heartland Equity Management, LLC. For over 25 years, Spectrum Aeromed has designed and manufactured fixed and rotor wing air ambulance medical interiors for hospital programs, multi-mission charters, private operators, and military branches around the world. The company also provides customized VIP emergency medical interior suites for executive and heads of state aircraft. Spectrum Aeromed holds more than 60 Supplemental Type Certificates (STCs) covering more than 400 models of aircraft. Heartland invested to provide liquidity for two owners seeking to exit.